A course for an aspiring Herbalist who is unfamiliar with herbal preparations, and traditional wisdoms to be the foundation of your Herbalism practice. A foundational course to build on new herbal knowledge to better understand the energetic actions of herbs, and how they interact with the bodily systems. For budding Herbalists who are looking to create and sell herbal products, proper manufacturing guidelines, and how to start your business from the ground up. 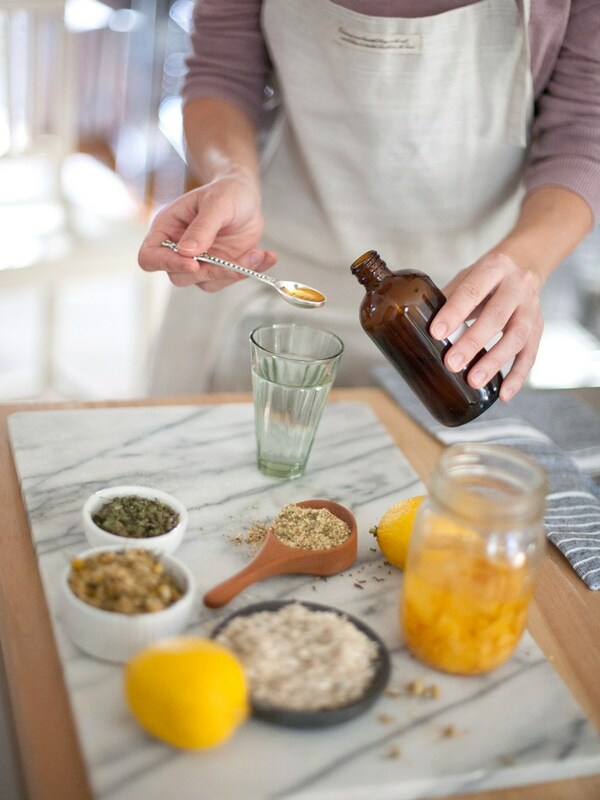 A course for Herbalists to pursue a clinical career in Herbalism. It’s required that you take this course after Intermediate, or already have a strong herbal background. A path that includes two courses for a lighter cost. Perfect for independent family Herbalists who wish to start their holistic journey with plants to then support their family. A path that includes three courses for a lighter cost. This course is for ambitious Herbalists who want to venture into product development and launching a business. A path that includes two courses for a lighter cost. A great skip-ahead course bundle for already foundationed Herbalists who wish to go deeper professionally and clinically. A path that includes three courses for a lighter cost. This is for the student who wants to know it all, and be it all in the world of Herbalism. The most extensive package offered. Not sure where to start? Is this even for you? 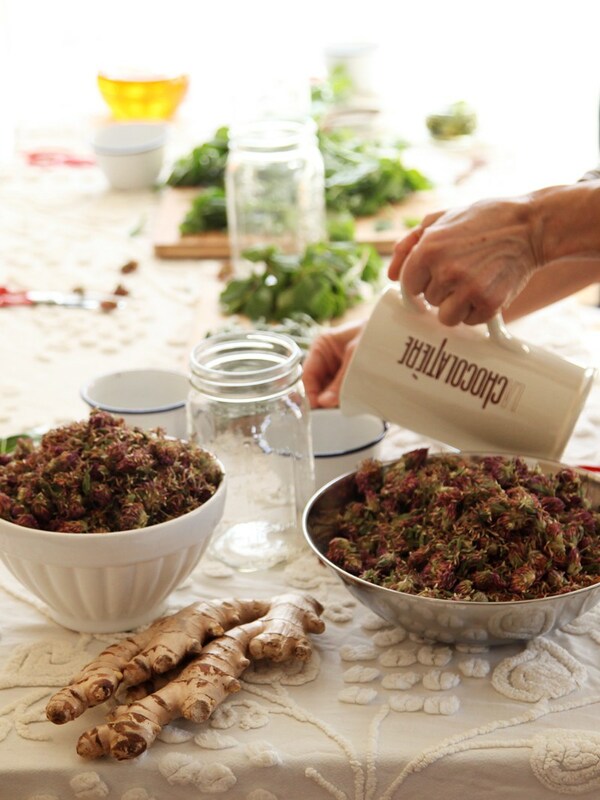 Do you understand what it means to be an Herbalist, and all it entails? If not, then this free online course provided by The Herbal Academy is for you! - Explore the directions you can take to become an herbalist including certification and licensure – in the US and internationally! - Learn the language of herbalists, and how to use safe words that protect you from legal issues. - Understand the ethics of herbalism, the limitations you have as an herbalist, and important safety considerations. *This is a recommended course to gain insight into how HA outlines their courses, and what it looks like! This Is How I Became A Clinical Herbalist.. I chose this school because it was 100% online, the course offerings were expansive, and their website was clean, modern and organized- unlike most programs I ran into before enrolling into The Herbal Academy. Additionally, their teachers and staff are so incredibly helpful with any questions that you have even before you are enrolled, which was great because I had a million questions. If you are looking to understand Herbalism in any shape or fashion, The Herbal Academy is the school to enroll in. It doesn't matter if you are just wanting to do this for personal use, or if you want to build a business.